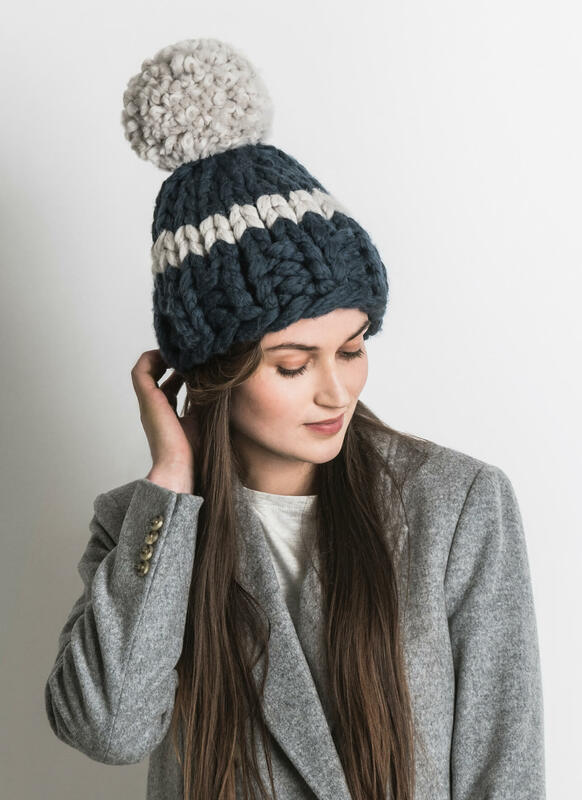 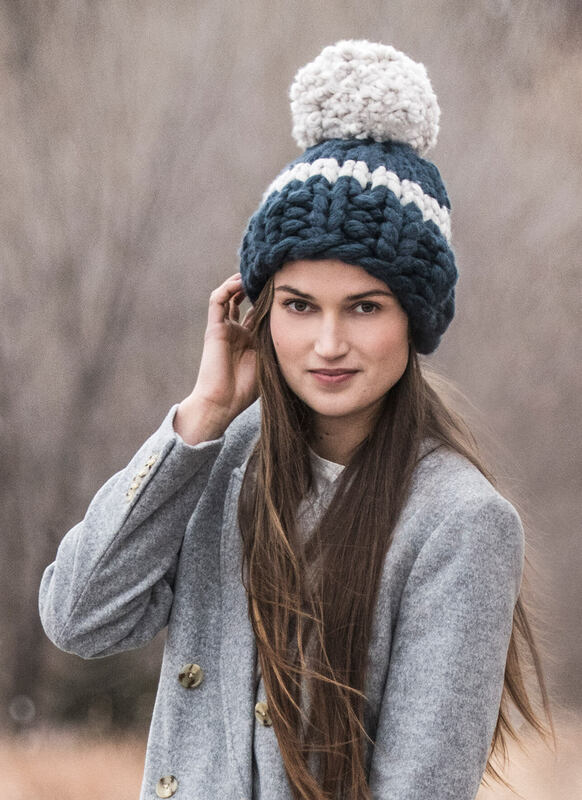 Add instant fun to your outfit with the Jumbo Pom Hat. 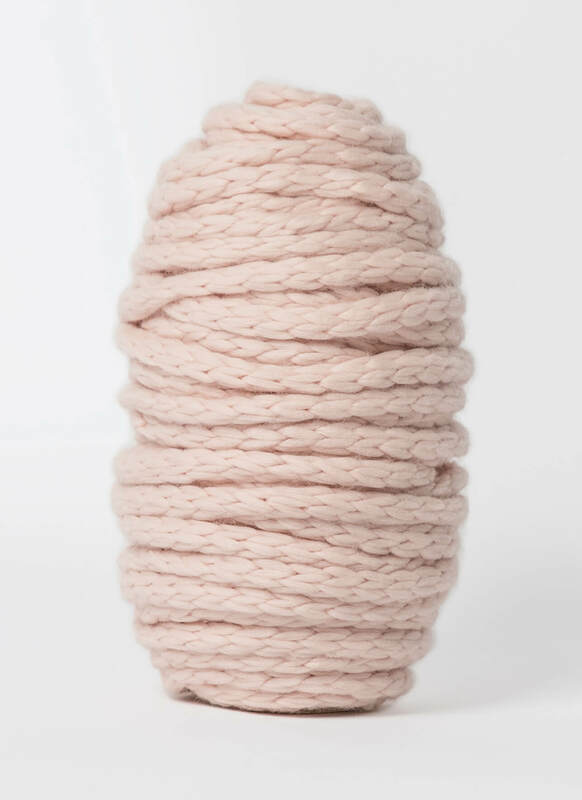 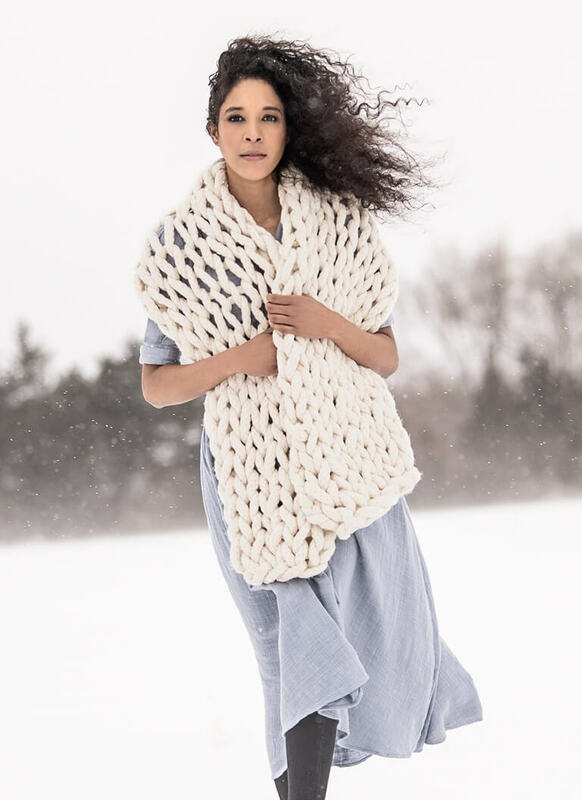 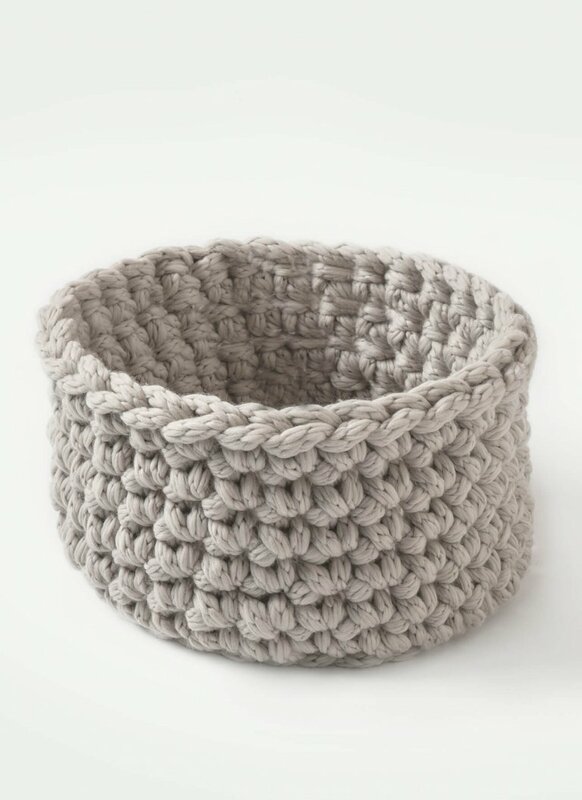 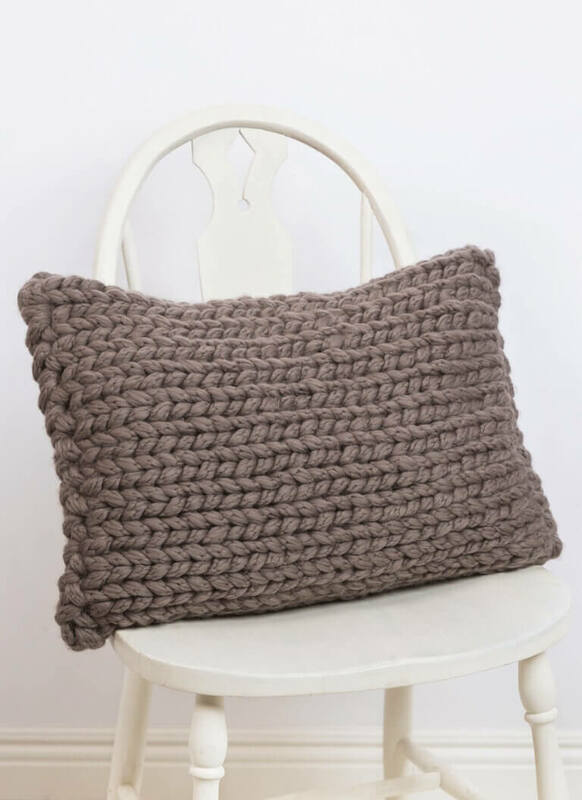 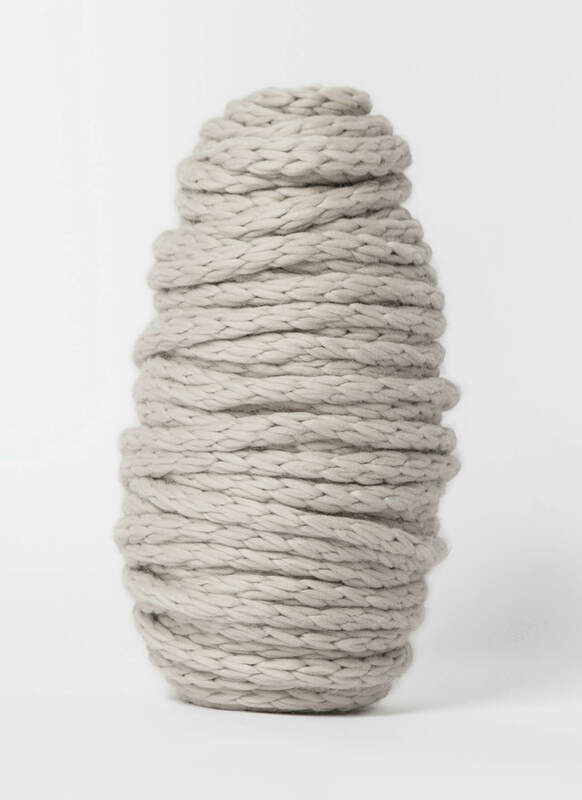 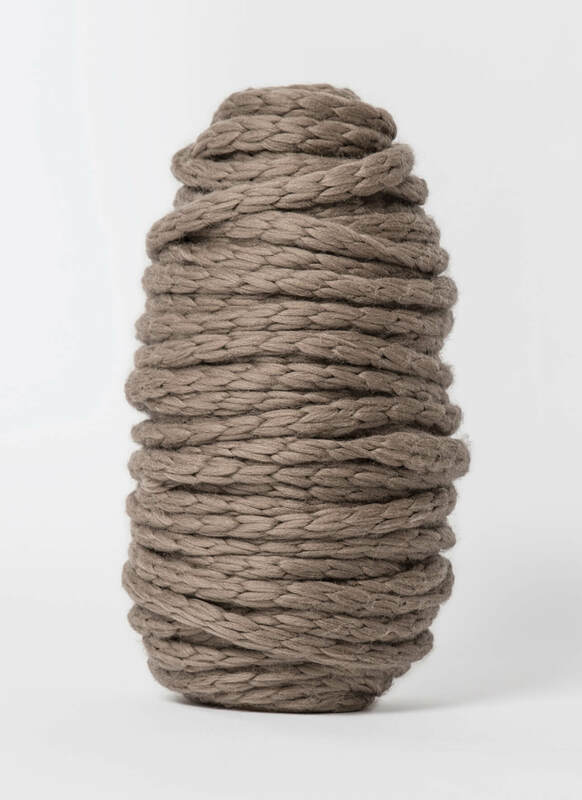 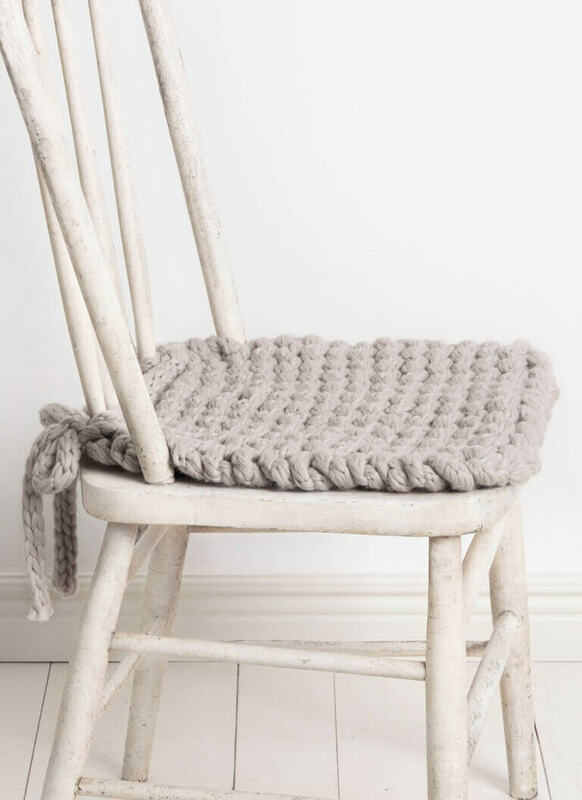 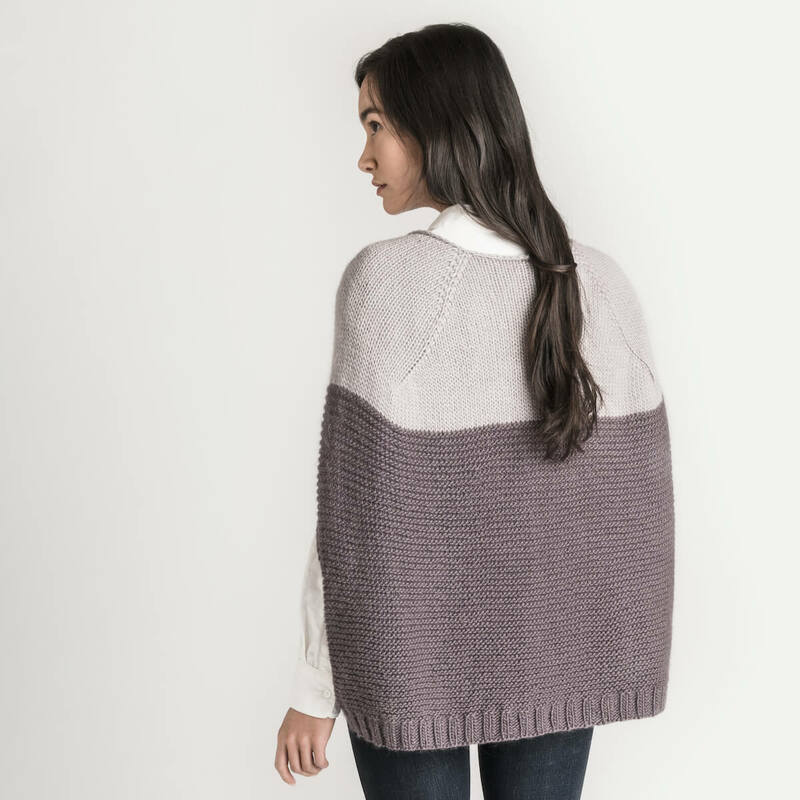 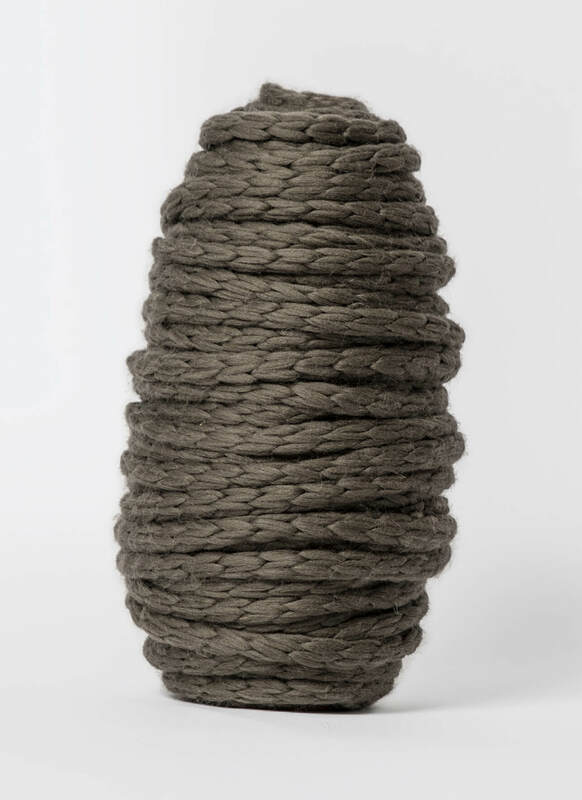 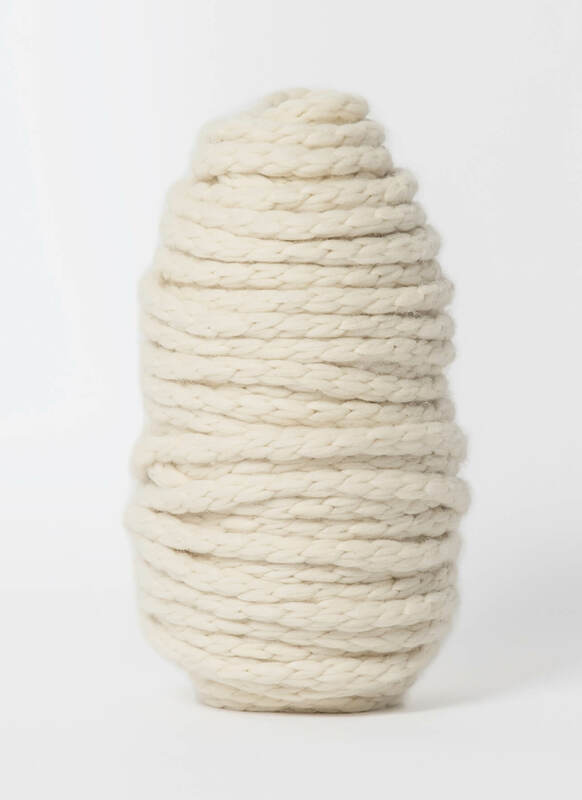 Choose your 2 favorite colors of Woolstok (Jumbo) to knit up this incredibly warm and modern statement piece. 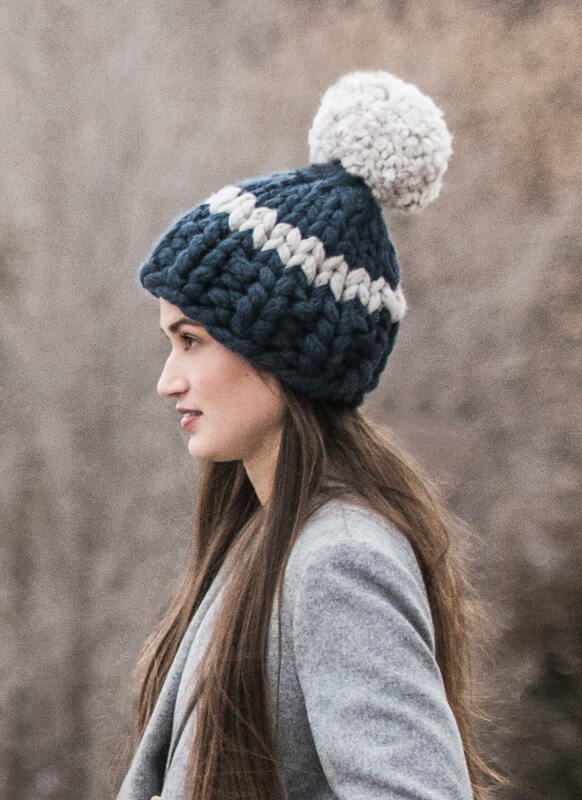 Save the leftovers to make a second hat in reverse colors.